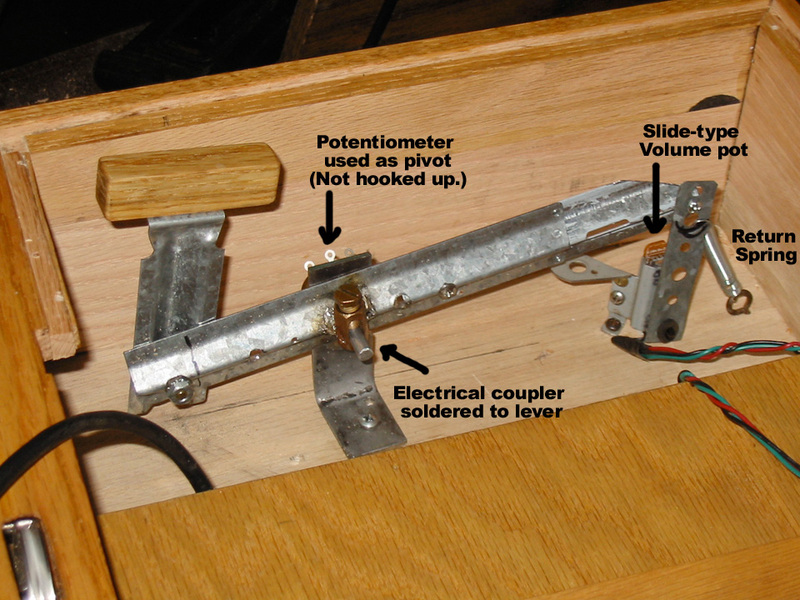 The underside of the instrument, showing the hidden pulleys, 10-turn pot, and tension spring. With cover on, and Q125 Signal Processor module installed. The blue cables carry the pitch signal in and out, and the black and orange cables carry the audio in and out. I replaced all the original single-turn pots with 10-turn pots, for better fine-tuning. when sliding the Ring which is anchored to the center of the string. with some black Velcro inside it , to snug it tighter to my finger. I put together a dedicated module system, JUST for the Martenot. volume dynamics, in additon to playing the volume (articulation) button on top. 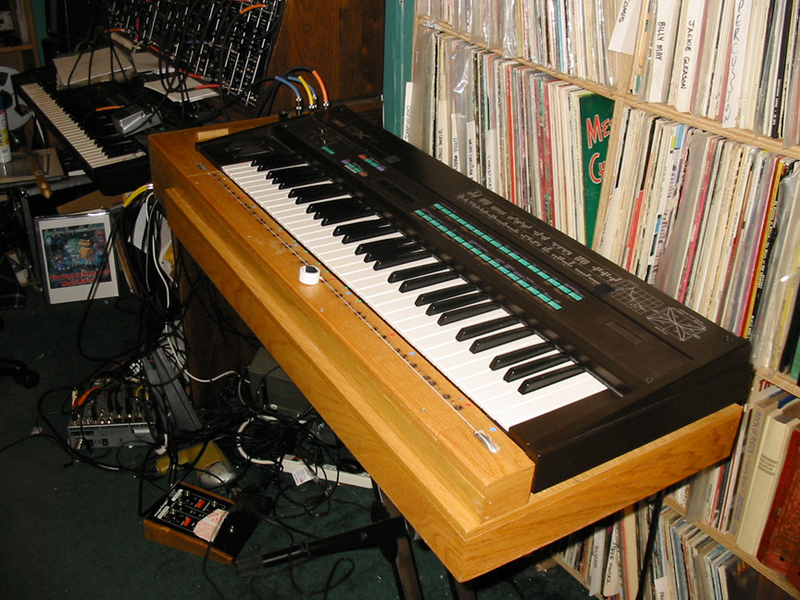 it sends a signal to my big synth for adding special effects. that will be able to sweep a filter, at the same time as when the volume button is being depressed. This could add variable brightness, when playing some notes louder than others. 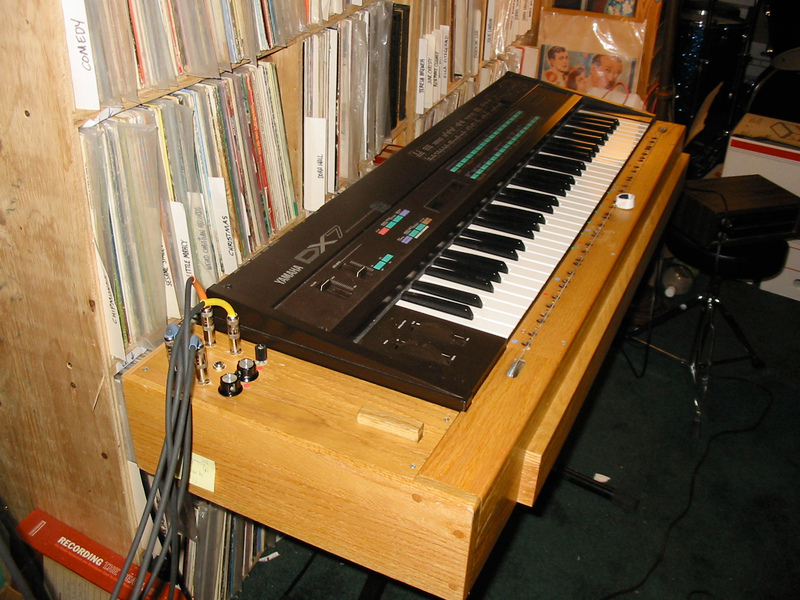 Quite a lengthy discussion about my instrument has been taking place at Electro-Music.com. I've joined in the discussion, and shared a lot of info here. 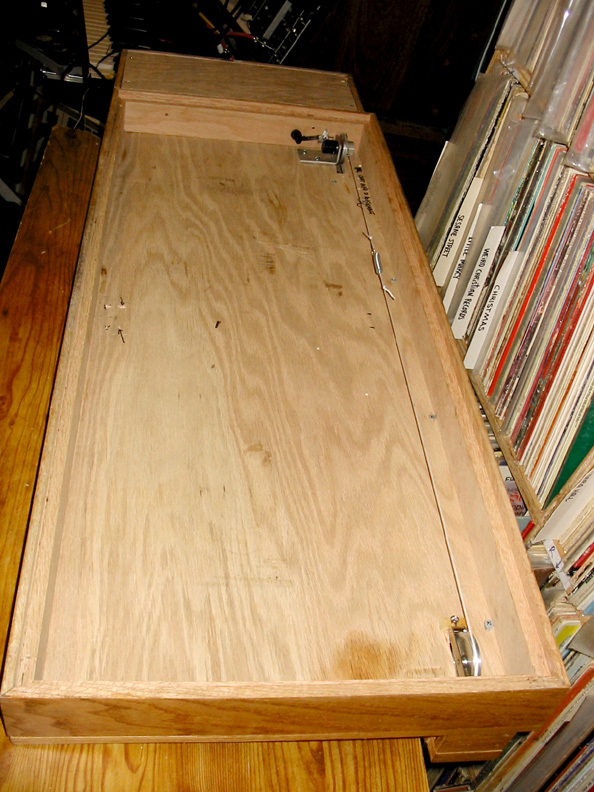 Extreme thanks must go to my father, Darrell Countryman, who painstakingly built this instrument to my specs. I wouldn't have it, without him. Also, thanks to Roger Arrick, Morbius and Lorin Parker for their technical advice. View the YouTube video, Part Three. 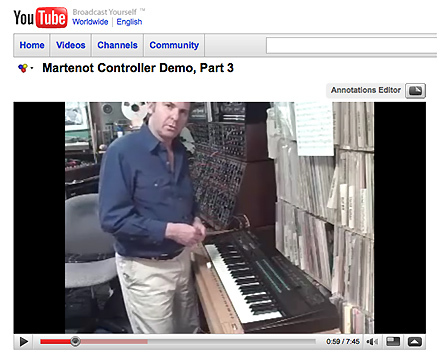 featuring an early (but different) prototype of the Martenot. My second YouTube video (getting closer, design-wise) is here. Pulleys:The four single-sheave pulleys were purchased from Edmunds Scientific. 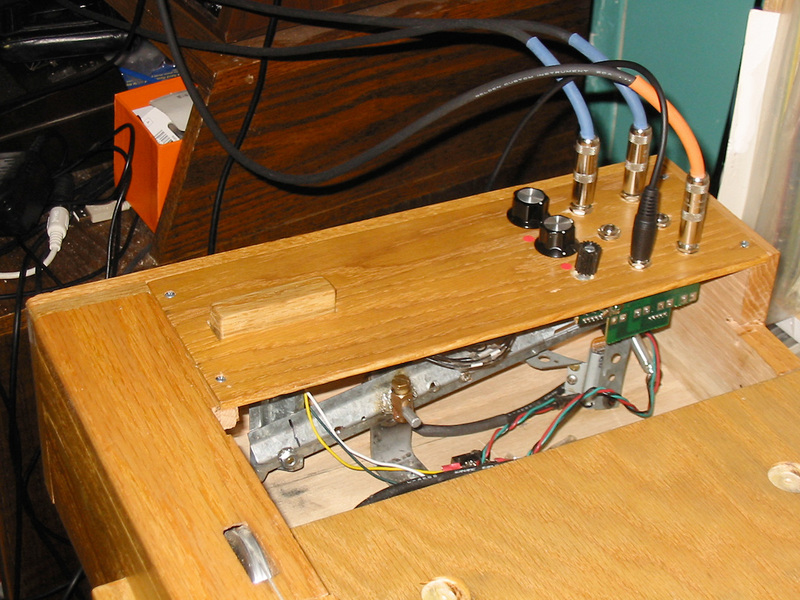 that I mounted near the volume button, and deep inside the instrument. You can buy the pots online from Mouser Electronics here. String: 1mm nylon sash cord (used for Venetian blinds) was purchased at my local Pacific Fabrics store. Ring: I cut a piece of 3/4" pvc pipe for the finger ring, purchased from Lowes' Hardware. Spring: The tension spring was also purchased from Lowe's. Wood: I purchased about $50 of nice 3/4" and 3/8" oak from Lowe's, as well. Volume Control: The volume control section was taken from a Rogue VP-201 volume pedal for guitars. These pedals seem to be discontinued now. 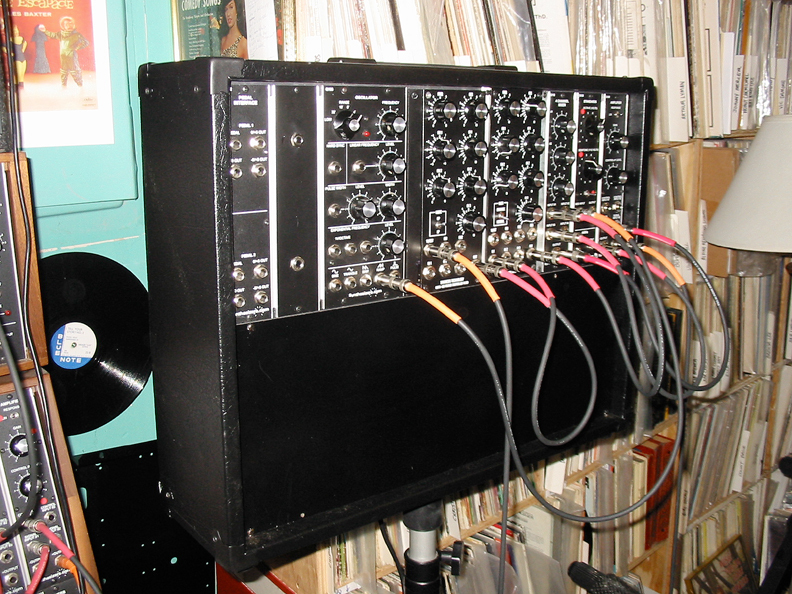 All in all, I'd estimate my materials costs to be about $150 - not counting the Q125 signal processor from synthesizers.com. FYI, I am not in the manufacturing business. I encourage you to build your own.